Many people believe that a gluten free diet is one of the healthiest diets you can go on. And just like much of the nutritional information that we are supplied with, this too might be false. Of course, you have the grounds to go on a gluten free diet if you are gluten intolerant. However, it might not be the best idea if you’re just trying to have a healthier diet, increase your overall health, or even if you’re trying to lose weight. New studies show that a gluten free diet might actually be hurting you. Gluten, a protein found in wheat, rye, and barley, causes inflammation and intestinal harm in those with celiac disease, a condition present in about 0.7 percent of the U.S. population, the study says. The study was performed at Harvard Medical University. They tracked the eating habits of 64,714 women and 45,303 men over 26 years. The researchers found that long term avoidance of gluten in adults sometimes resulted in the reduced heat healthy grains, which could affect cardiovascular health overall. 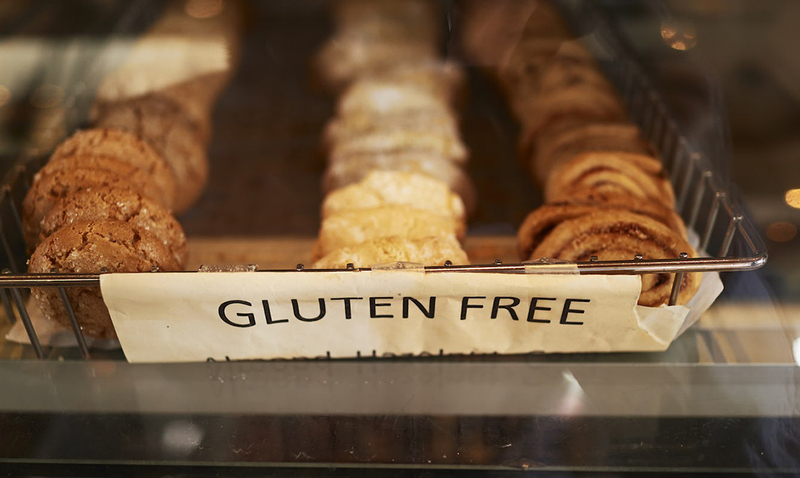 “It appeared that those individuals who consumed the lowest levels of dietary gluten had a 15 percent higher risk of heart disease,” study leader Andrew Chan, an associate professor of medicine at Harvard Medical School, tells CBS. “The promotion of gluten-free diets among people without celiac disease should not be encouraged,” the study concludes. Heart healthy grains are crucial to a healthy diet because they promote our cardiovascular health so prominently. We need them to be healthy because they supply many benefits like decreased chances of getting asthma, inflammatory diseases, reduced risk for heart disease, and helps you maintain a healthy weight. The study concluded that people with celiac disease should not be encouraged to eliminate gluten from their diets. Based on other findings from a study published in the British Medical Journal, further research is necessary to prove the cause and effect correlation of the body. Chan advises consuming more fibrous and hearts healthy grains like oat and brown rice!